Oil and Gas UK figures estimate that within the UK Continental Shelf (UKCS) there are 11,000 wells, 45,000km of pipelines (including cables and umbilicals), 560 steel platforms, 24 gravity-based structures, 40,000 concrete mattresses and hundreds of tonnes of offshore structures such as subsea templates and manifolds that require decommissioning. 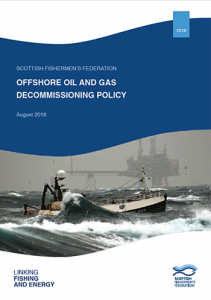 While accepting that some derogation will apply in the case of older structures where removal is considered unsafe, or impossible, the SFF in most cases supports total removal to shore as they look to improve the safety of vessels and crews in UKCS waters, and for the potential return of lost fishing grounds. 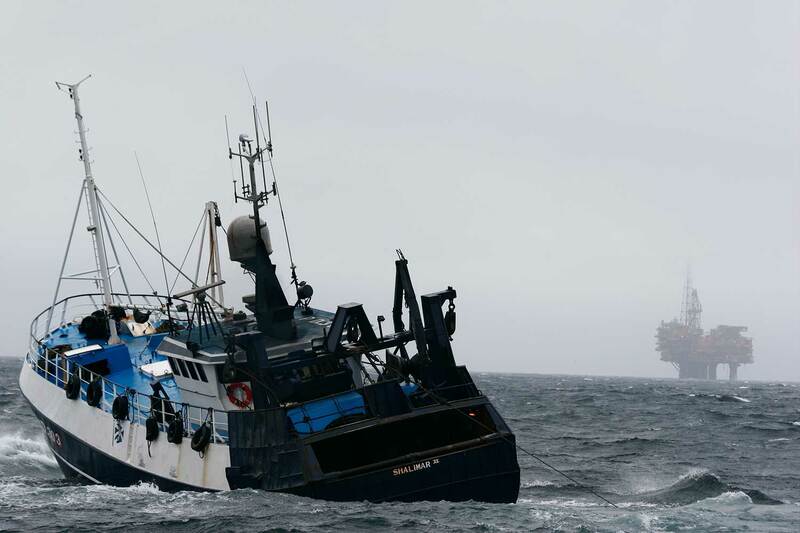 With regards to derogated or remaining infrastructure, guaranteeing the sharing of information, and adequate compensation in the event of damage, loss of access, and future safety risk, will help safeguard fishermen for years to come.